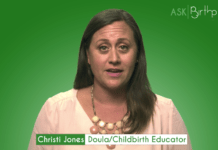 ASK: How could my provider treat my yeast infection while pregnant? 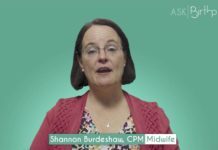 ASK: What kind of vaginal discharge is normal during pregnancy? ASK: Is it normal to be constipated during pregnancy? 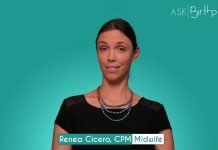 ASK: Im about 16 weeks pregnant my baby isn’t moving, is this normal?